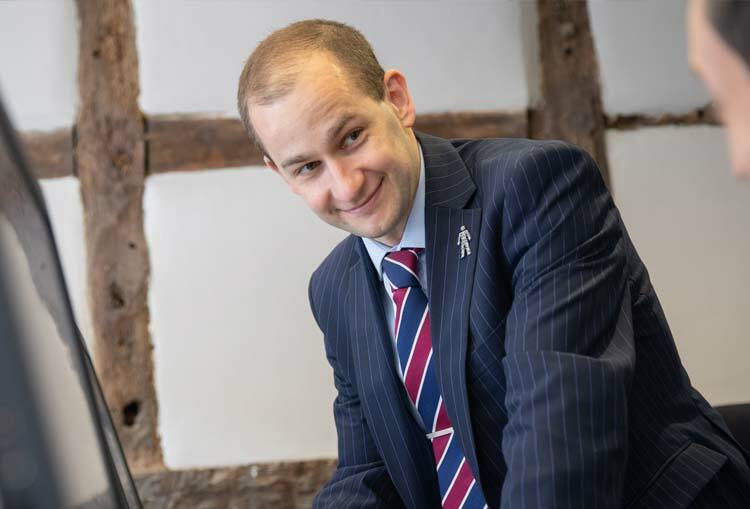 Jonathan is our Branch Partner for Alton leading an experienced and high driven team. He is a consummate professional and highly experienced in all aspects within our industry and supported by a great local team of hard working experts who together regularly achieve faster results. Sarah is an instrumental and effective member of our Alton team, efficiently supporting those moving into and out of the Alton area. Hayley and has over ten years industry experience. 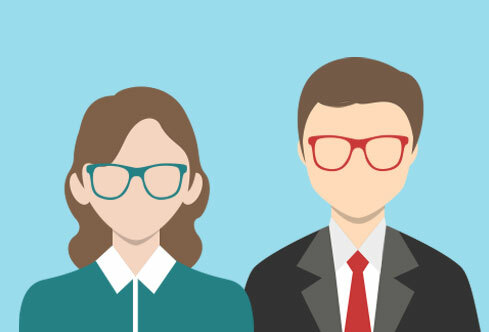 Client relationships and rapport building are her key strengths with many returning clients today a true endorsement of her skills. 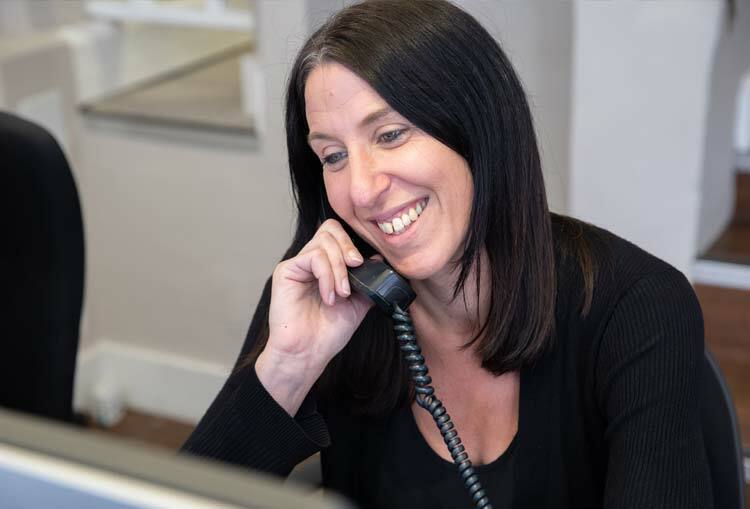 Hayley is heavily focussed on customer service and making sure everything runs smoothly and efficiently for her clients. Jamie is an experienced negotiator who has joined our driven and organised team in the market town, Alton. His knowledge of estate agency and the local area are second to none. 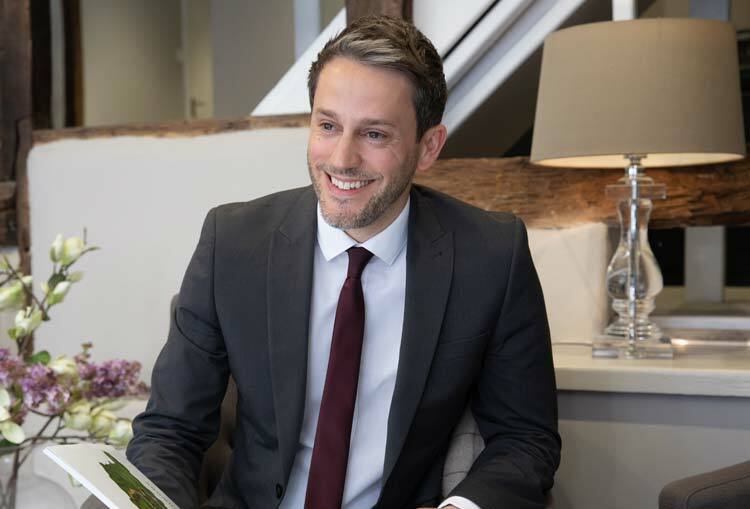 With excellent organisation and many years of customer service experience, Jamie offers a high level of understanding and commitment and always goes that extra mile to ensure your experience with Charters is a memorable one. 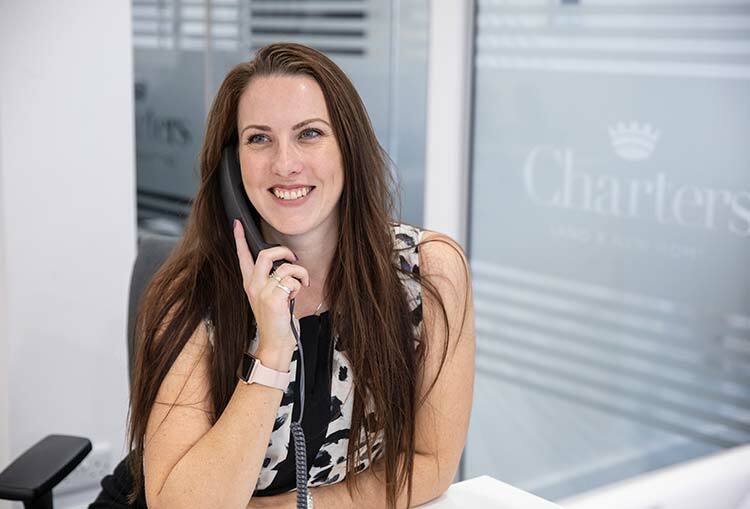 Ellie looks after the sales progression for our Bishops Waltham, Romsey, Farnham and Alton branches, ensuring all our clients are well informed as to the status of their property move. 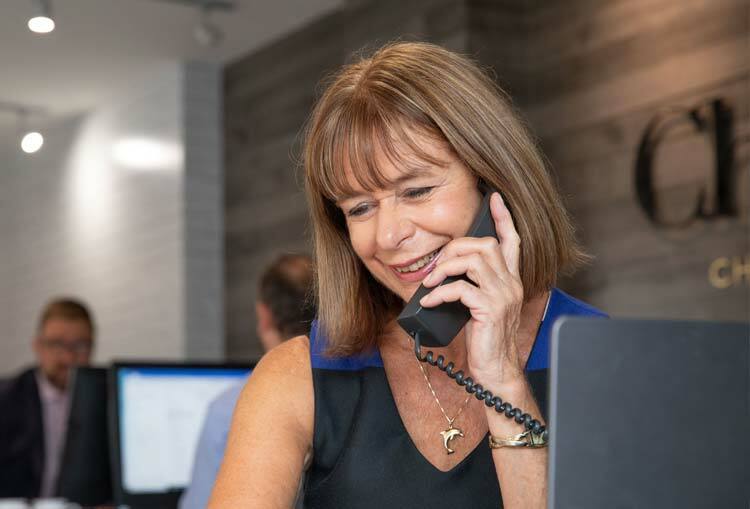 Ellie is an expert in the Leasehold property field and is dedicated at delivering the highest level of customer service, her passion to guide you through all aspects of the moving process shines through. 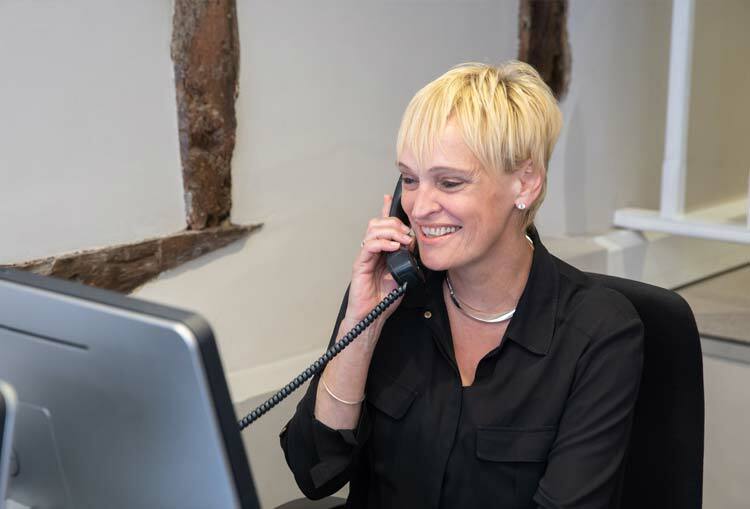 Mary offers extensive administrative support to our busy Alton team and also to our valued clients by ensuring the smooth running of day to day communications and the ongoing marketing of our branch properties.